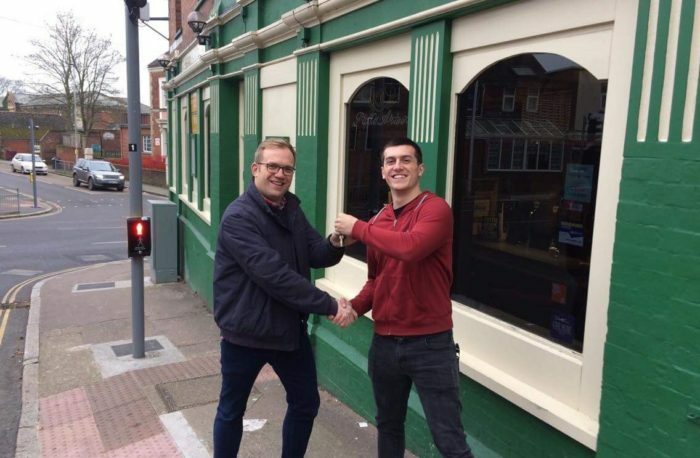 After more than 20 years at his beloved Henry’s Bar Exeter, landlord Joe Dixon has bid farewell. A big welcome to Charlie Osborn and his family who have now taken over the reigns. Joe has moved on to his new venture, Salcombe Brewery, which is brewing hand-crafted beers in the heart of Devon. Everyone at Heavitree would like to wish Joe all the very best of luck for the future.